For vulnerable children in Mali, your support changes everything. ACFA takes vulnerable children exposed to hunger, drugs, prostitution, robbery and criminal activities off the streets and give them a home with caring staff, food, health care, education and much more. 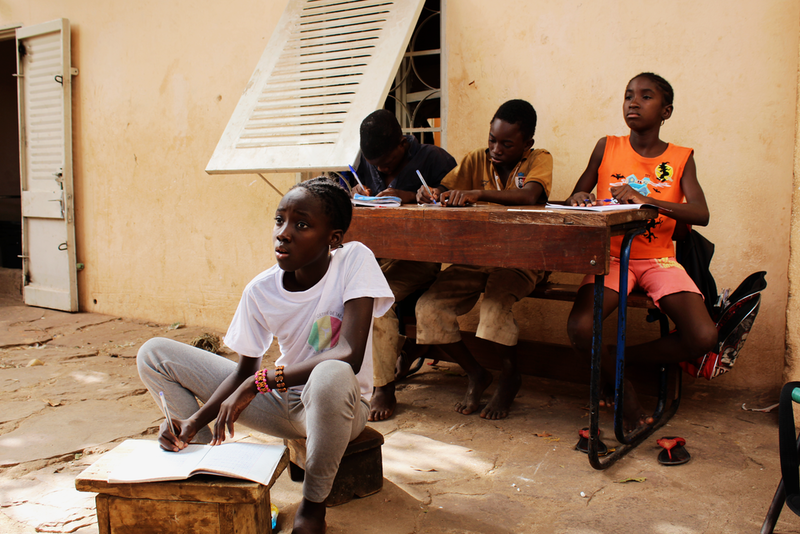 ACFA wants to see these children through an upbringing that will lead them to becoming self-sufficient, able to support their own families, and becoming positive contributors to Mali's economic and social development. of Mali's population is UNDER 14 years old. is Mali's adult literacy rate. Only a THIRD of the population. Supporting a Mali for the Future. Rural families in the areas surrounding the capital city of Bamako, Mali, are struggling to send their kids to school, due to educational costs, needing more hands to tend family farms or earn family income, a lack of access to schools, or because of terrorist organization recruiters or human traffickers. With one-in-three children still out of school, progress towards universal primary education has stalled. Of those who can attend school, most do so while malnourished and will likely be unable to complete their secondary education. Almost half of the Malian population lives on less than a dollar a day. High birth rates, high poverty rates, and limited educational opportunities are direct contributors to keeping children away from school and families more susceptible to disease, crime, and exploitation. Gender roles can mean that young girls are removed from school to collect water or care for their siblings. Mali has some of the world’s highest levels of child marriage - most females become child brides before they finish secondary school. of the population lives below the poverty line. That's $1.25 per day. of Females are child brides before 18.
of females make it to secondary education. 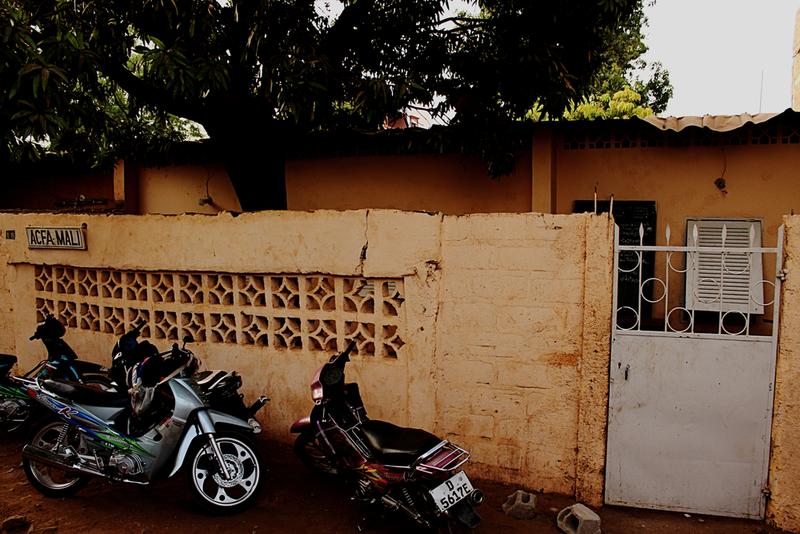 women in Mali live with HIV. Join us! Help us campaign to support our children's home in Bamako or raise capital to finish the Zorokoro Children's Complex. Learn about our campaigns. Read about our values. Join us by spreading the word in your community or by simply donating. Everything we do is only possible with YOUR support.